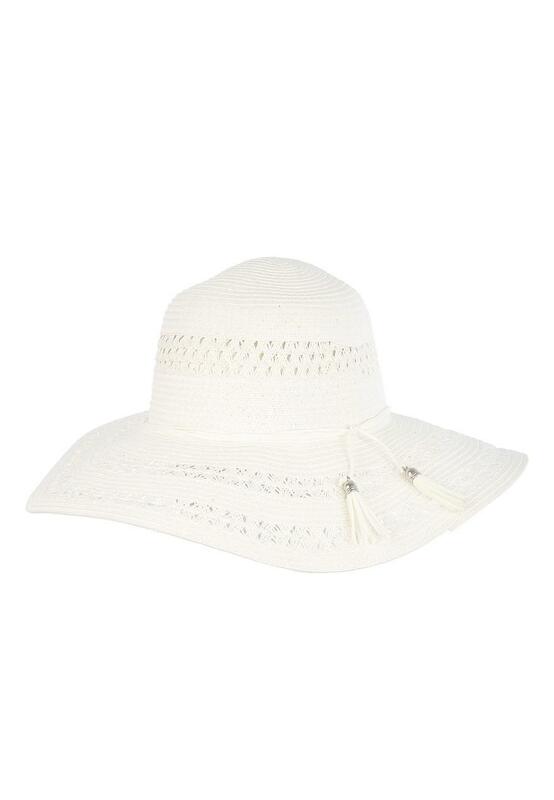 This white hat will make a stylish addition to your collection of summer accessories. 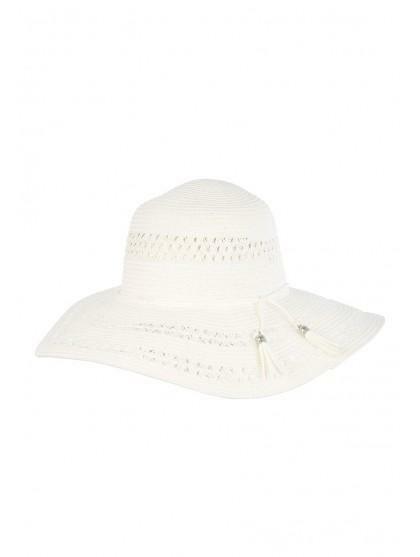 In a floppy design with tassel detailing, it's perfect for keeping you shaded from the sun. I’m afraid the hat was much too big with the rim covering my eyes. 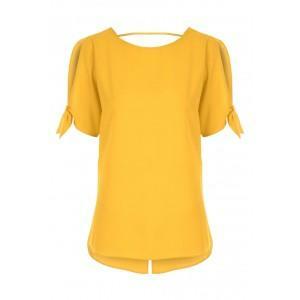 Did not purchase. Better than expected considering the season.